More than 180 participants from various universities around Bandung had chance to speak up their expectation and concern directly to Dr. Hening Widiatmoko from Ministry of Communications & Information (government), Erwin Kustiman from Pikiran Rakyat (media), and Tri Wahyuningsih from XL Axiata (digital company). Another distinguished speaker was Medina Zein, young entrepreneur who uses digital as her business platform. 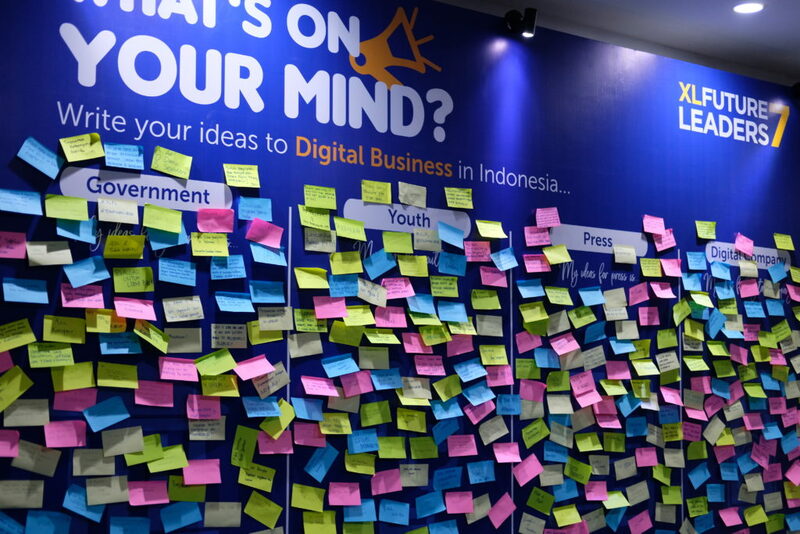 During the 3-hour event, the discussion focused on potential, challenge, and the outlook for digital business in Indonesia. We also identified some important knowledge and skills required to win the industrial revolution. 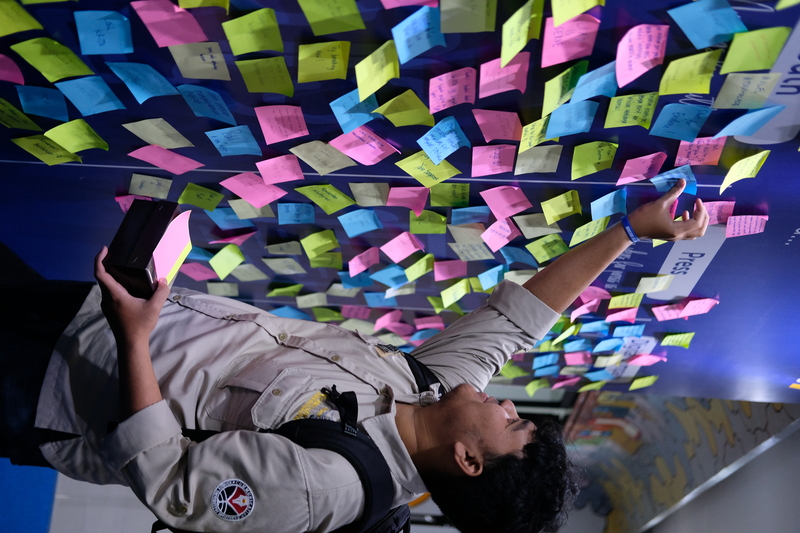 Another highlight from XLFL Youth Town Hall was that at least 600 messages posted on sticky notes as recommended action for government, youth, media, and digital company to promote digital business. We will compile and forward those messages to related government agency as input for regulation making. 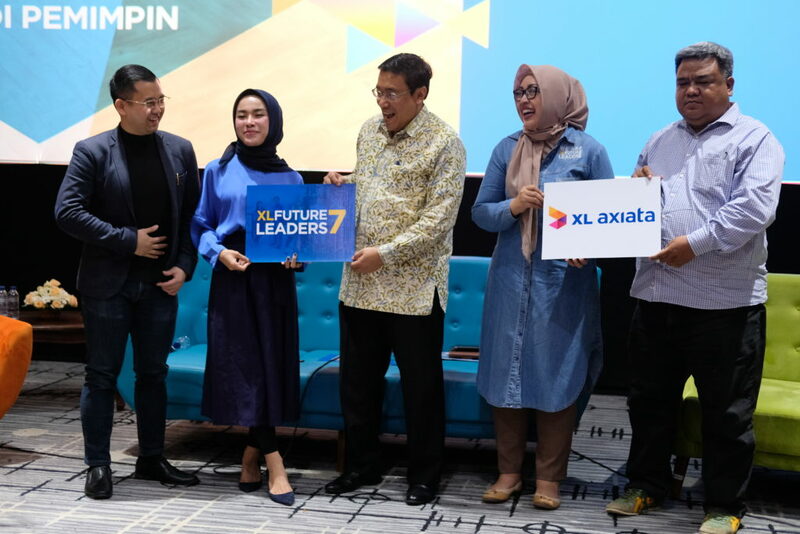 As for XL Axiata, this town hall can help us to formulate better instrument/service in providing digital and technological breakthroughs. 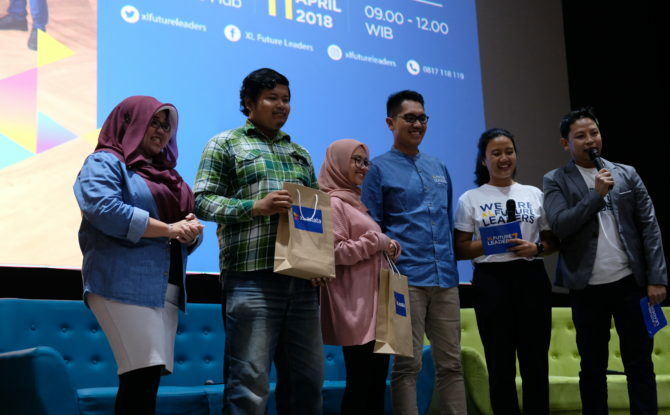 The town hall in Bandung is the opening event for XLFL roadshow in 2018. Makassar is next, and Yogyakarta, Surabaya, Medan, and Jakarta in the waiting list. Additionally, 26 other cities in Indonesia will also hold similar event from April to June 2018. 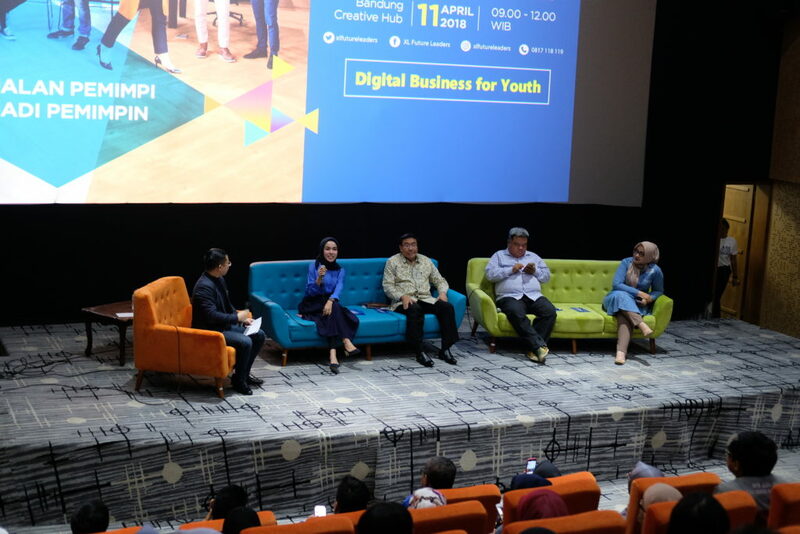 We believe that this concept will enable engagement collaboration between public and private sector, and youth as pioneer in Indonesia. Don’t miss your chance to attend and voice up!